The Williams Lake Power Plant, located in Williams Lake, British Columbia, Canada is a 60 MW wood waste fuelled electricity generating plant which consumes approximately 600,000 green tons of bark, sawdust and other wood waste products per year. 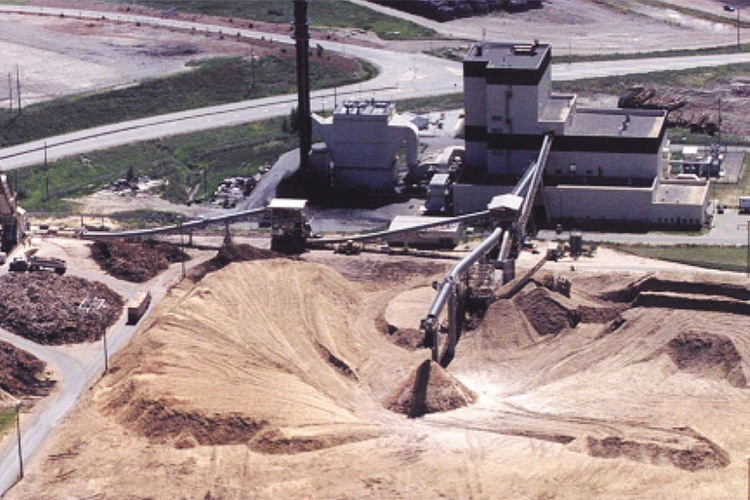 The wood waste fuel is provided by five surrounding sawmill operations that collectively process over one billion board feet of lumber per year. At the time of its construction the Williams Lake Power Plant was the largest wood waste fueled power plant in North America. Electricity from the Williams Lake Power Plant is sold under a 25-year electricity purchase agreement to The British Columbia Hydro and Power Authority. Tondu Corporation led the effort to secure financing and closed the Cdn. $135 million non-recourse debt and Cdn. $15 million equity financing on May 2, 1991. The debt was provided by a group of six Canadian insurance companies and pension funds with a fixed rate and a 22-year term. When the Williams Lake Project financing was completed in 1991, it was the largest independent power plant financing ever completed in Canada and second largest non-recourse financing in Canadian history. It was also the first Canadian non-recourse transaction funded by financial institutions prior to the completion of construction. Besides identifying the project development opportunity, Tondu Corporation formulated the successful execution strategy and led the negotiations for all the principal contracts including the power purchase agreement, the turnkey EPC construction contract and the project financing. Mr. Jim Ford of Tondu Corporation managed the engineering and construction of the project as well as the creation of the operation and maintenance organization including staffing, training and the plant policies and procedures. The Williams Lake Plant is operated by 30 full time employees under the management of a limited partnership of which Tondu Corporation was a co-general partner until selling its interest to the other co-general partner in the summer of 1997. 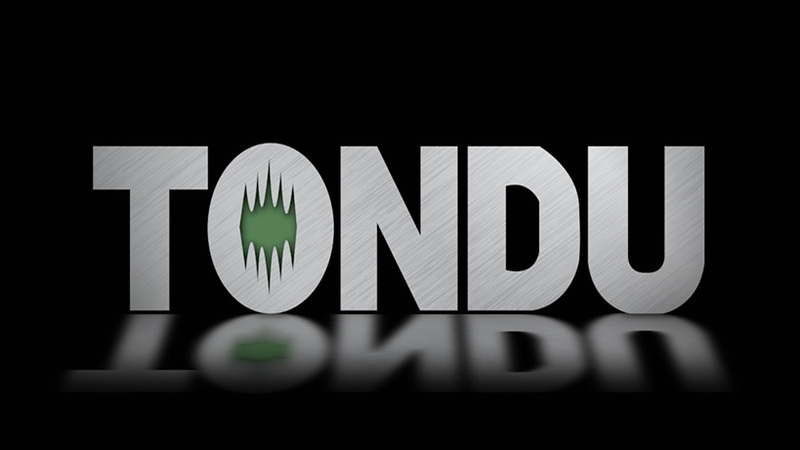 During the time Tondu Corporation was an equity owner in the plant it exceeded it’s performance expectations.